We are an independent family-owned and operated local buisness that has been serving the Delaware County area for over 50 years. 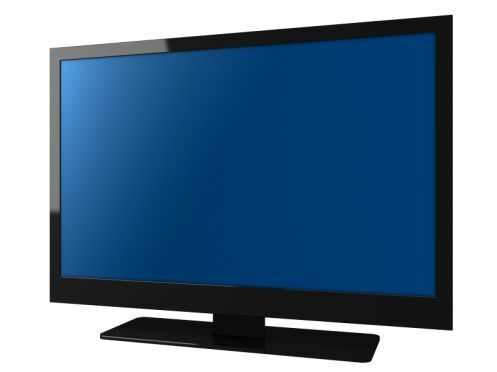 We repair most makes and models of televisions and other electronic equipment. We offer an expert, unbiased assessment of your equipment or problem at your location. We offer a free telephone consultation, at which time you can arrange for a service call appointment. Evenings and Saturday appointments are available to fit your busy schedule. We can evaluate your equipment to see if a repair, adjustments, or an upgrade is recommended. If a repair is called for, you will receive an estimate before work is completed. You can then decide to repair, replace, or discard your piece of equipment. You can also bring your TV to us by appointment and save on your service charge. Unfortuently, we are unable to repair cracked or broken screens.